SaskPower has signed a new deal with Manitoba Hydro to bring more renewable electricity to customers in Saskatchewan. The deal will bring an additional 215 megawatts of hydroelectricity into the province. 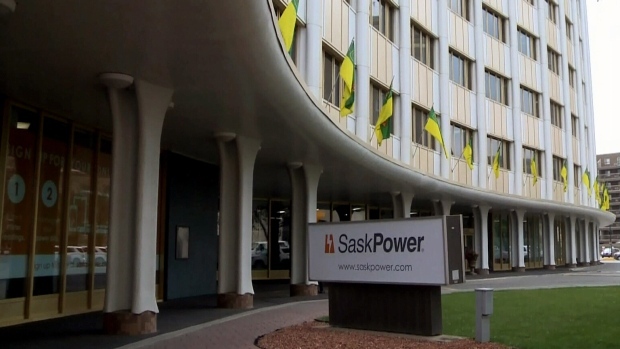 SaskPower has two existing power purchase agreements with Manitoba Hydro. It signed a 25 megawatt agreement in 2015 and another 100 megawatt agreement in 2016. The deals are part of SaskPower’s goal to reduce emissions by 40 per cent by 2030. 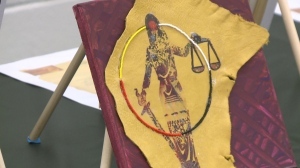 The new agreement is expected to go into effect by 2022 and will last up to 20 years.